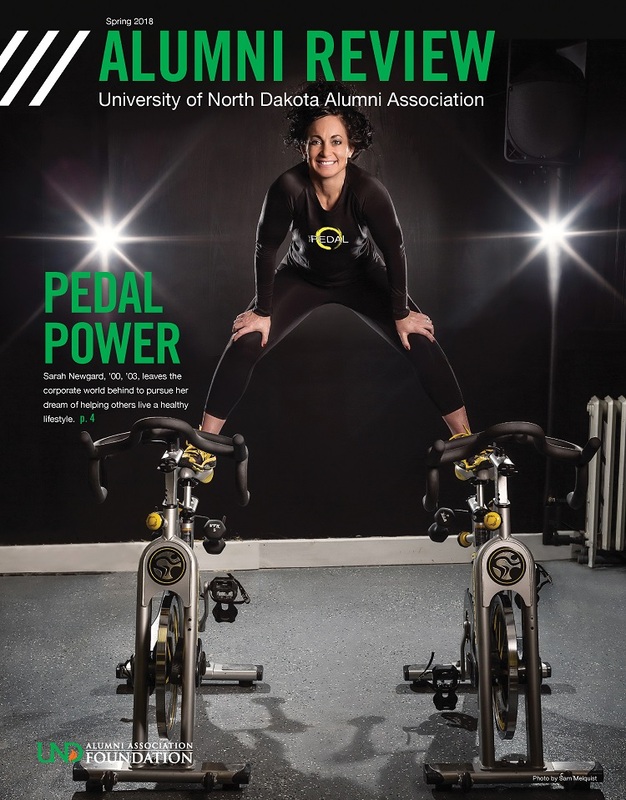 The marketing and communications team at the UND Alumni Association & Foundation received five awards in the 2019 Council for Advancement and Support of Education (CASE) District VI Institutional Awards. The Marketing/Communications staff includes Sarah Prout, Director of Marketing & Communications; Milo Smith, Senior Director of Public Relations; Sam Melquist, Associate Director of Graphic Design; Leanna Ihry, Associate Director of Marketing & Communications; Lauren Vetter, Social Media & Content Coordinator; and Nicole Polejewski, Student & Young Alumni Coordinator. CASE supports alumni relations, communications, development, and marketing professionals at educational institutions at more than 3,400 colleges, universities and independent elementary and secondary schools in more than 70 countries. CASE District VI represents educational institutions in Colorado, Iowa, Kansas, Missouri, Nebraska, North Dakota, South Dakota and Wyoming.